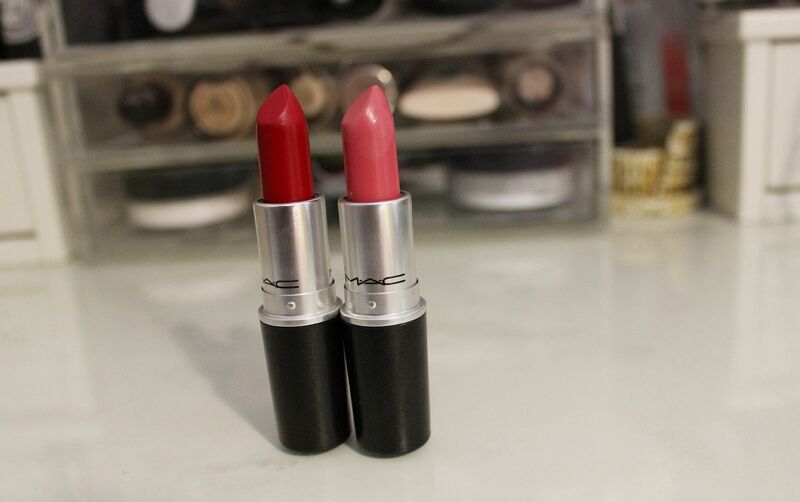 Oh baby, mama has new MAC lipsticks. 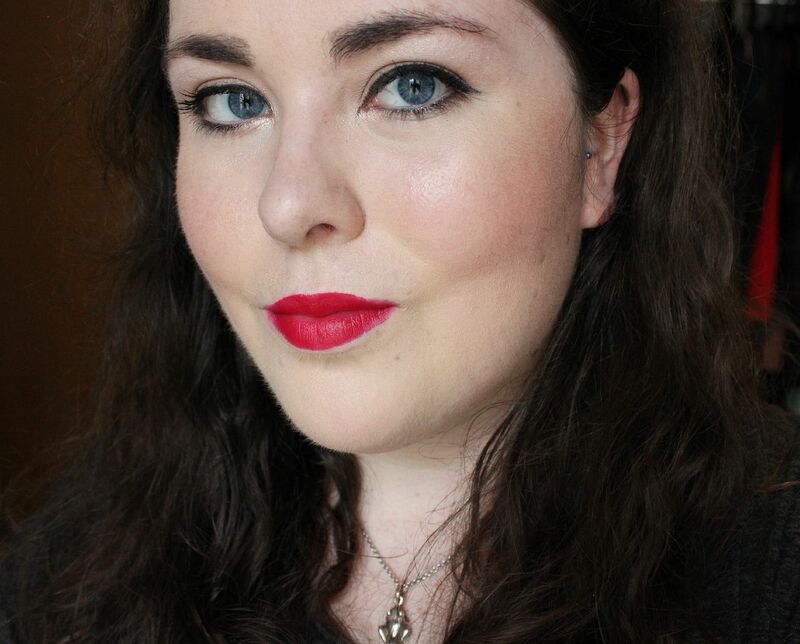 The By Request collection launched online on Tuesday, and my boyfriend was kind enough to order me two lipsticks whilst I was out at a lecture. Keeper! Wearing GLAM & looking a bit angry. Glam is a blue based pinky red. Divine. 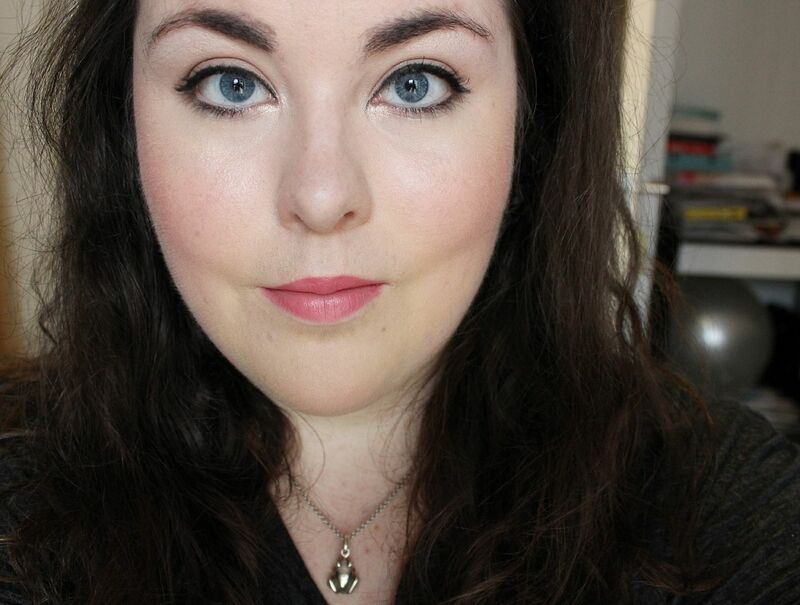 Not too dissimilar from NARS Dragon girl, but a colour I absolutely love. I absolutely love colours like these, I find them flattering and they seem to go with a lot of looks. It’s a matte, it’s creamy and very long lasting. Sold out on the website at the moment, but it might be restocked… if it is, grab it! Wearing HOOP & having some quizzical eyebrows. 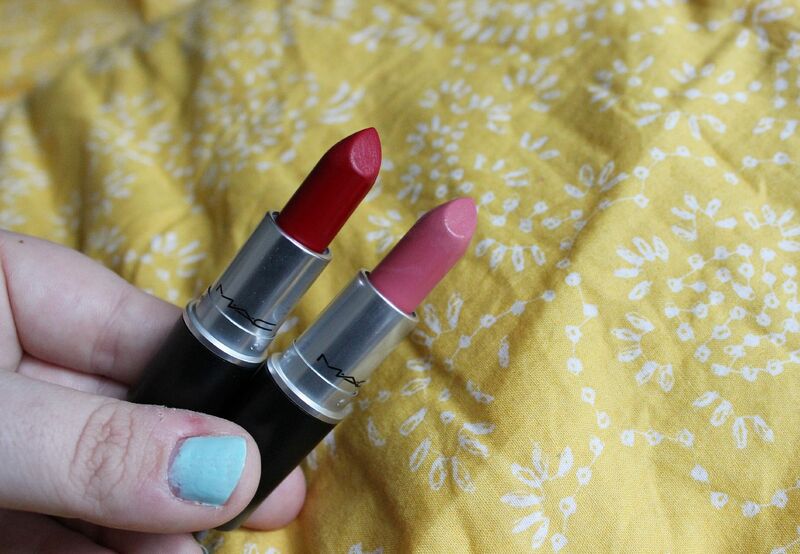 What do you think of the lipsticks?